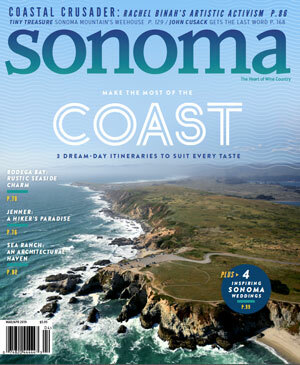 Sonoma magazine contracted Professional Research Services (PRS), a third-party vendor that works with city and regional magazines around the country to compile their Top Docs lists. PRS’s philosophy is that medical professionals are the best judges of other medical professional’s clinical excellence, so the survey was sent to all licensed doctors in Sonoma (we included Napa and Marin, as well), asking them to nominate three doctors in each category. They were instructed to take into account such factors as education, hospital appointment, board certifications and bedside manner. Doctors could not nominate themselves. PRS then tracked the doctors who received the most nominations and reviewed their education, training, hospital affiliations and professional activities, verifying that all were licensed by the Medical Board of California and board-certified at the time of the survey, and that their disciplinary records were clean. The listings are not paid for and cannot be purchased by any doctor.